When you were young, you had a really good time with your friend or one of your family members while playing with that new electronic gadget or a video game. And you want to recreate the same experience by buying the same things that gave you pleasure in the past. Have you ever done that? I have done it recently. It was summer 2001. My brother and I used to play a video game called Urban Chaos. It was released in 1999 . We didn’t have a Playstation then. All we had was a desktop computer, with a big-head monitor. Man..those monitors were so bright that I used to get a tan off the monitor. But we used to spend hours on that computer. We would compete on how many criminals we kill before we rescue the hostages. My mom used to hate that audio track. She would let us play for an hour or so, then she would shout from the kitchen, “Raju, stop it.” Those were really good times. After twelve years, I decided to have those good times again by buying the same game. I managed to locate the game on amazon, which could be played on a Playstation-3. I called my brother as soon as I received the game. We started uploading it. The graphics wasn’t good, nor was the resolution. 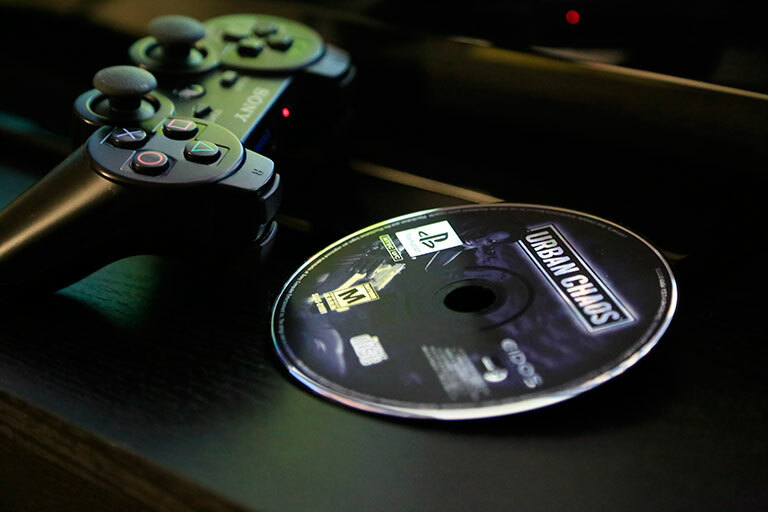 There was nothing wrong with the game; it was just an old game and wasn’t made for playstation-3. Though it wasn’t absorbing, we played for a little while. Then I started wondering, “Is this the same game we used to play and had such a great time.” The plan was a flop. We were very disappointed. Then we decided to go for a walk. While walking, I kept thinking why we didn’t have a good time. It was the same game. So what had changed? And I heard my brother’s cell phone ring. That was it! While we were playing the game, I was distracted with my child; my brother, with his phone. In the past, of course we enjoyed the video game, It wasn’t only the game that made us happy; it was we brothers playing the game together by forgetting everything around us gave us the happiness. To tell you the truth I didn’t even know we had the best time until I thought about it recently. Recreating an old experience may not be a good idea all the times. Instead, do what you like doing now with available options, and try to be fully present. It’s the presence of your loved ones and their full attention give you joy more than anything. Good realization. I like the way you drew that. Thanks Ms. Murray. Have a great weekend. Life Is About The Big Things Kexeping You Busy And The Little Things Keeping You Happy. I totally agree with you Guru. Thanks for the comment. Take care and have a nice day.